My kids beg for lunchables. I don’t know why stacking cheese and crackers together is a big deal, but it IS around my house. This is my simple version of a lunchable. They know what to expect when they ask for it. I strive to keep it healthy by using a nitrate-free turkey, like Hormel. Oscar Mayer has a nitrate-free brand as well. I’ve been buying mine for years at Wal-Mart for about $2.50, sometimes it goes up to 2.99. The grocery store price is always over $3 so I stock up at Wal-Mart and do a bi-monthly or monthly shopping trip just to get the rock bottom price. 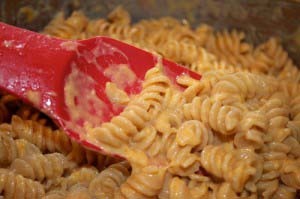 I also like the natural cheese over processed cheese slices. I really like Cabot brand and prefer it, but my kids aren’t crazy about the sharp flavor so many times I slice a mild flavor, like Colby Jack. As you can see above, I make convenience slices the shape of the cracker I’m using. They enjoy wheat thins and I make the slices small to fit. If I use a whole wheat Ritz or other larger cracker I slice it to accomodate. 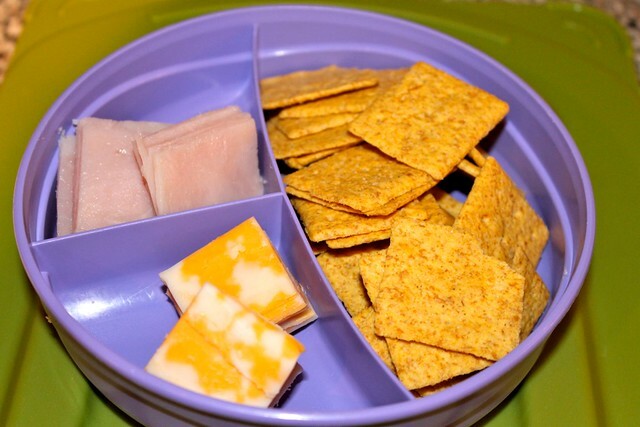 There are a variety of ways to make homemade lunchables healthier and fun. I’ve outlined a skeleton for a healthy lunchable.The fun is adding the healthy sides. We’ll look at those next week! Don’t forget a sweet lunch note in your lunchable. Place ice packs on the bottom of the lunch box and the note right on top. 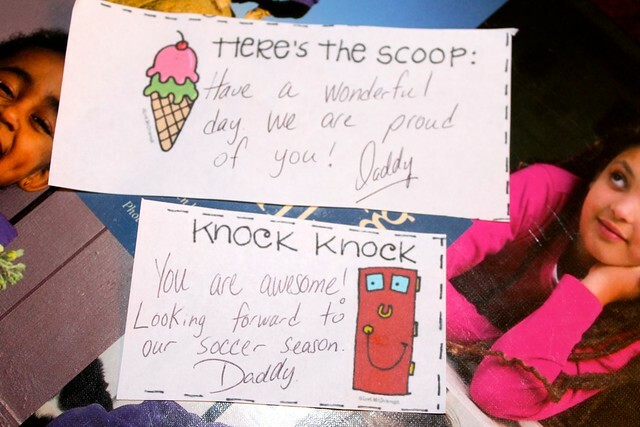 Better yet, have Daddy write a sweet note every now and then. Click here for free printable lunch notes I’ve stumbled upon. Savings Tip: Hormel’s website has monthly coupons with a 50 cents off natural choice deli sandwich meat coupon. Click here. Cabot cheese also has a $1 off coupon. Click here.The coupons reset each month, which means you can go back and print the coupons again. When you sign-up and print your coupon, you may hit the back arrow twice and print another. Enjoy your savings! Have you ever made a homemade lunchable?